Dwight Mitchell filed suit after two of his three children were temporarily removed from his custody by Dakota County child protection workers in 2014, when he was living in Apple Valley. On Tuesday, a judge dismissed the suit. Mitchell, who now lives in New Jersey, alleged, in part, that county workers discriminated against him because he is African-American. He later formed a racially diverse group of Minnesota parents who claimed county agencies illegally placed their children out of home. That group, called "Stop Child Protection Services from Legally Kidnapping," was added as a plaintiff. Mitchell also started the Family Preservation Foundation, which paid for a young mother's legal fight in Morrison County over the out of home placement of her child. 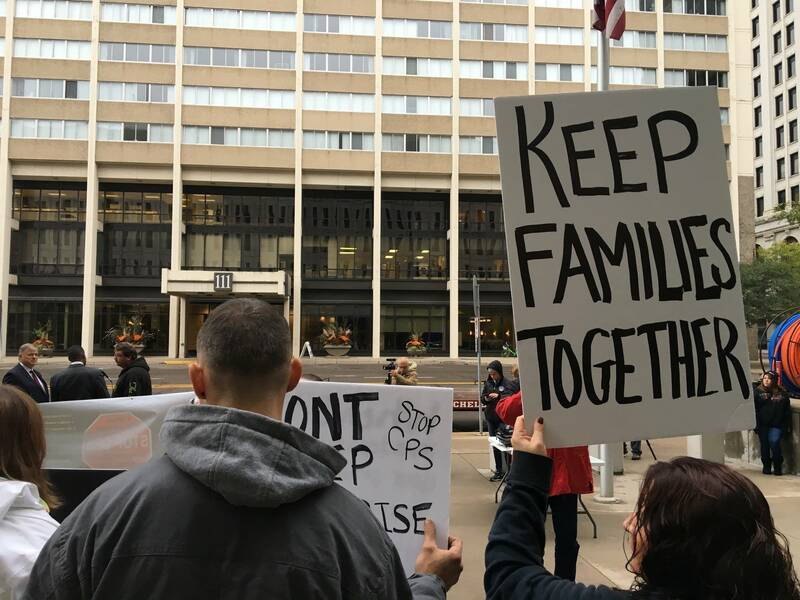 The federal suit, which also named the state's Department of Human Services as a defendant, claimed that the application of state child protection laws was "unconstitutionally vague, unconstitutionally overbroad, failing strict scrutiny and lacking a rational basis." Judge Wilhelmina Wright ruled that neither Mitchell nor the group had legal standing to challenge the state's child protection laws. Mitchell's attorney, Erick Kaardal, said he will file an appeal next week. Mitchell said he's "very disappointed," by Judge Wright's decision. And he's surprised the judge refused to recognize Mitchell's group as having legal standing. 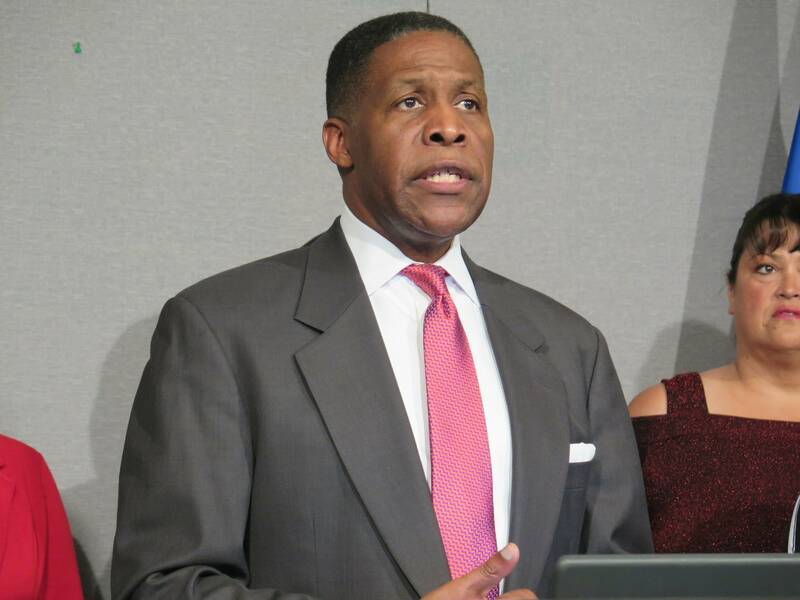 "We are recognized as a legal nonprofit," said Mitchell, adding that organizations like the National Association for the Advancement of Colored People and the American Civil Liberties Union are frequently afforded that status. And he said he'll keep fighting. Mitchell's attorney, Erick Kaardal, said he will file an appeal next week.